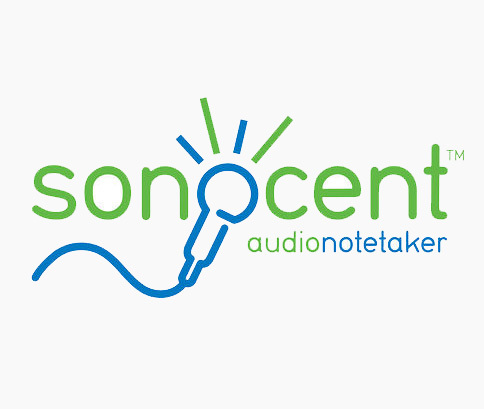 Sonocent contacted me to design the strategies for a new accredited training course to coincide with the release of Version 3 of Audio Notetaker. The course was designed to up-skill disability professionals, such as assessors, disability advisers, study skills tutors and AT trainers. This involved designing the course content with templates, example files, lesson plans and colour keys. My main focus was on showcasing all the fantastic study strategies that can be achieved by linking the different features. I devised the strategies based on my methodology of guiding students through a study skills path rather than just demonstrating the basics of a software package. The software can benefit lots of different study tasks alongside its primary purpose of being a fantastic note-taking aid. It really is an inspired piece of software. A lot of work went into this project and it was a real privilege to be a part of it. As an AT Trainer, I’ve had the pleasure of teaching these strategies to my students and it’s always brilliant to see the impact they can have on a student’s life. The software continues to go from strength to strength and I’m really excited about teaching the new Version 4! I also wrote the below article, which looks at whether more needs to be done to teach university students effective study skills.